Add to her spring wardrobe with the Oscar de la Renta Childrenswear Polka Dot Day Dress. 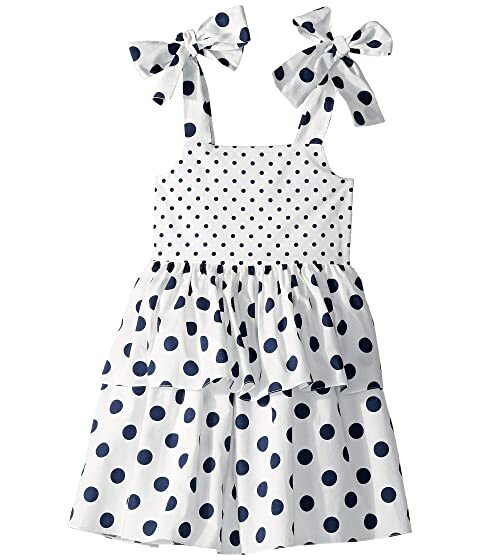 We can't currently find any similar items for the Polka Dot Day Dress (Toddler/Little Kids/Big Kids) by Oscar de la Renta Childrenswear. Sorry!